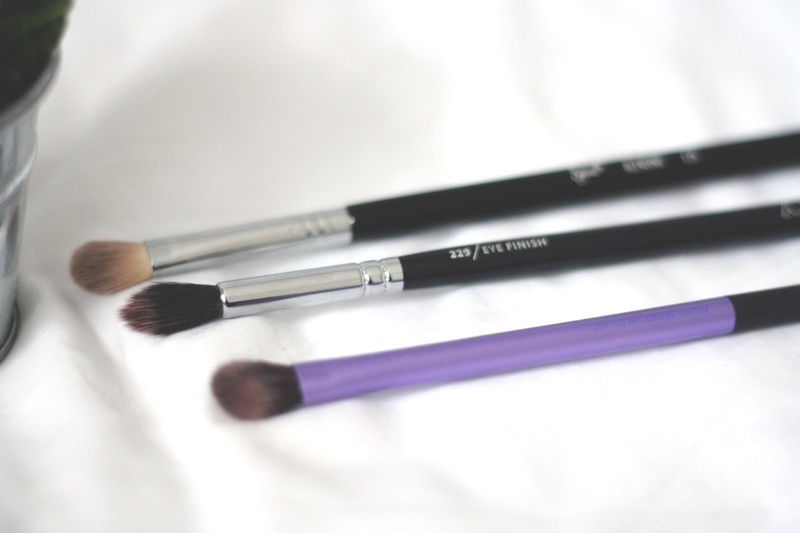 My most recent buy – the Sigma E25 Blending Brush. I’ve never tried anything from Sigma before and I don’t know why, this brush is perfect. I believe this is a dupe for the MAC 217 blending brush, but its a fraction of the price. I use this through the crease to blend my eyeshadow out and give it a nice soft effect. I love the length and weight of this brush, it feels quite pricey and the quality of the actual brush is fabulous. Definitely recommend this blending brush if you’re looking for something similar to the 217. This is a Zoeva brush I haven’t heard too much about, I’m not sure why because its a great little brush. Again the quality of this is just wonderful, and it feels luxurious. I use this brush to put product through my crease, because its tapered it blends the eyeshadow in without any creasing. Its so soft and its great to work eyeshadow into the crease with. I’m not sure how I did my eye makeup before using this, I love it and its super cheap. Its a shame this doesn’t come as an individual because its a lovely brush. Its slightly shorter in length and feels quite weightless compared to the other two brushes. I still love this though as the bristles are so soft, which you can expect from all RT brushes. I like to use this to pat my base shadow colour all over the lid and it does a great job! 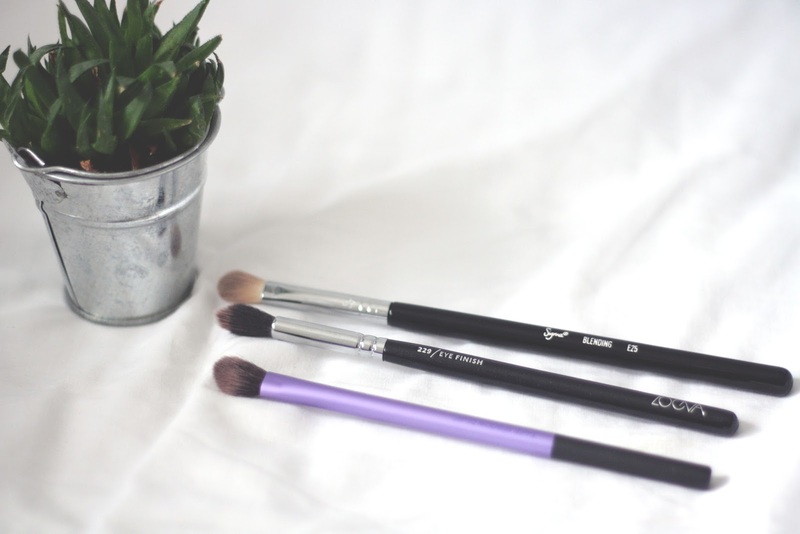 What are your top 3 eyeshadow brushes?